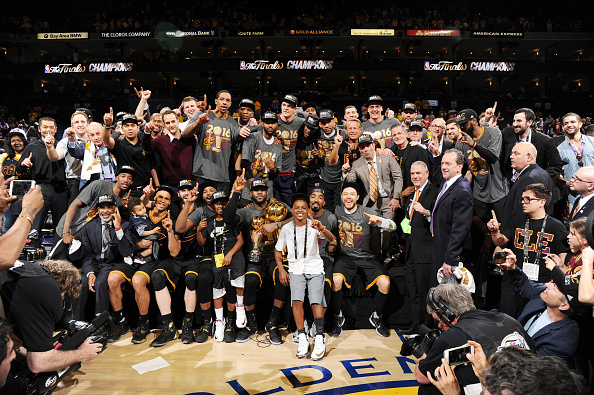 Cavs Fans Continue the Tradition of Celebrating March 1st as "3/1 Day"
The month of June 2016 will forever in the minds of Cleveland sports fans, as the Cavs finally brought home a title back to the 216, doing it in historic fashion overcoming a 3-1 deficit against the heavily favored Golden State Warriors to win their first NBA Title. Today being March 1st has turned into “3/1 Day” for Cleveland sports fans, celebrating the historic performance by the Cavs to overcome the 3-1 hole they were in to win three straight games and take home the championship. Fans on twitter today are looking back at the history making feat by the Cavs, and at the same time celebrating the first day of March as spring gets closer in Northeast Ohio.